Information that you need to know from Age Groups & Divisions to Dance Styles and Event Information. Not sure about what Performance Division to enter. Visit our Performance Division Guide for help. When your music is ready, learn how easy it is to upload to our Music Manager. Click to upload, that's it. How Age Groups and Performance Divisions are determined. Making life easy with our industry-leading Music Manager. Info about Schedules, Awards, and the Positive Flash Gala. We use dancers Age, Performance Division, and Category to create sections (i.e. Petite Future Star Solo is a Section). Our system will automatically calculate the correct age for each entry and classify it based on its Performance Division and Category. We pioneered the shift from catgorizing routines by hours of training or years of competition to making that determination based on skill. Our Performance Division Guide is designed to help you choose the correct division for your entries. We offer an industry leading music experience. Just as burning CDs and naming them has become a thing of the past, so is naming your files. With our Music Manager, studios log in to their online account and click the upload button beside each routine. Our system handles the numbering and naming of the files. It will verify the upload, and allow you to play the track to make sure it is correct. This page details the universal thing about our events. We have event pages for each of our regionals with specific things like dates and deadlines. 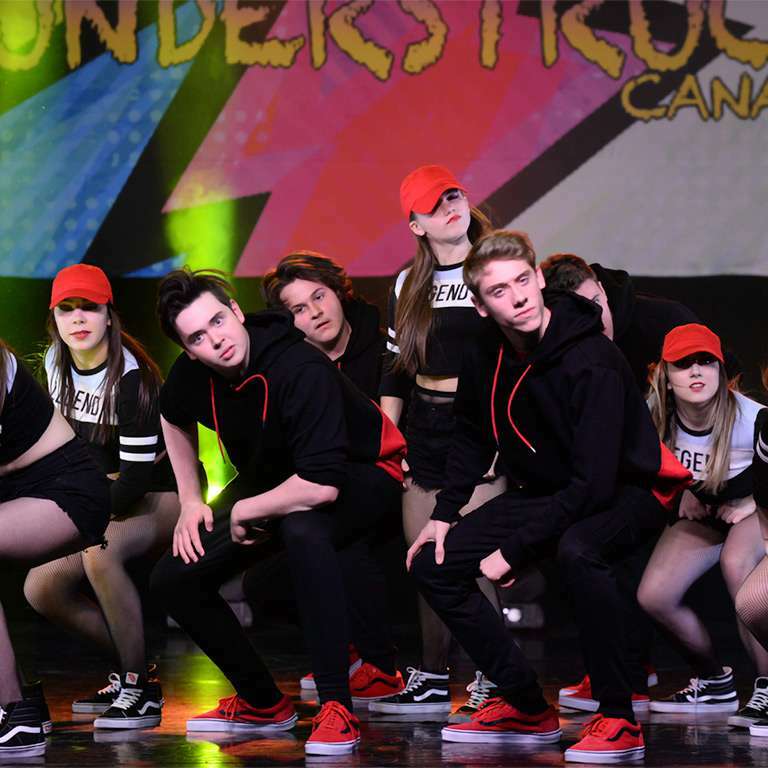 You can select from the menu under the Competitions tab at the top or visit our Dance Competitions page. We detail all of the general information on the event info page. 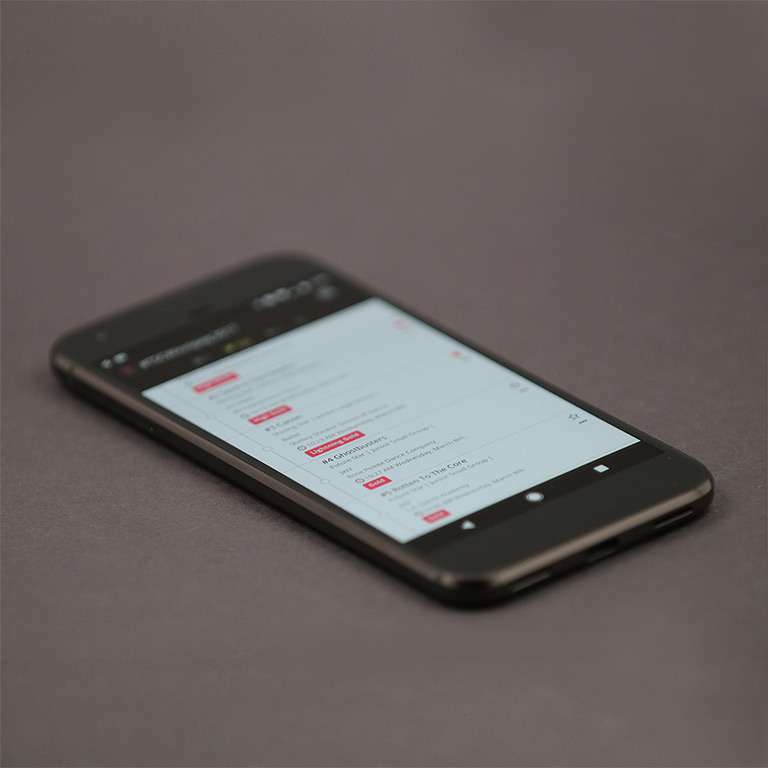 Get access to performance times a month in advance so you can plan and instant during the event, so have live info for the exact performance time. 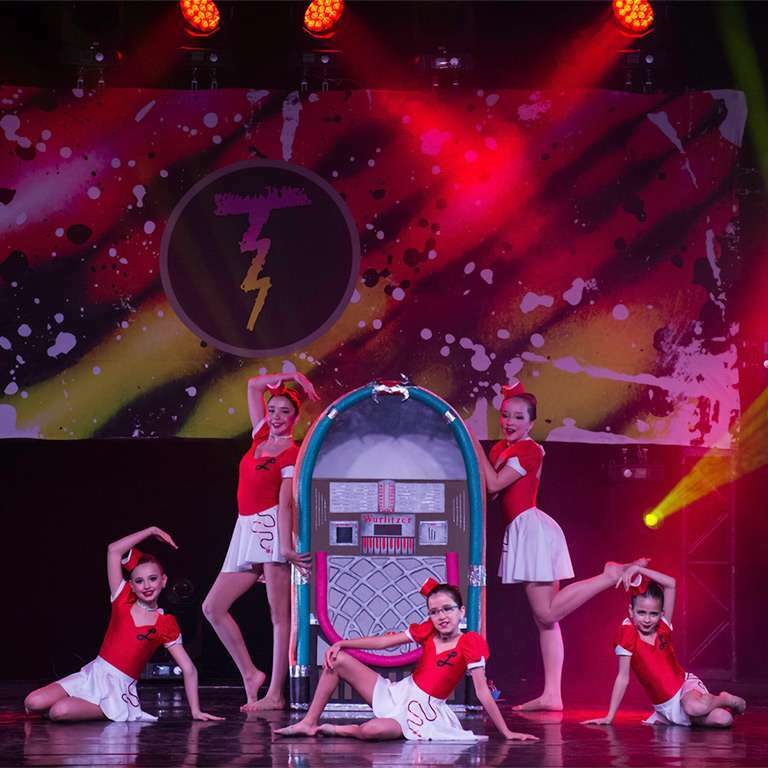 The Flashover Finale is the combination of our Thunderbolt Solos, the Top Routine Dance Down, the Positive Flash Gala and our Eye of the Storm Presentations. The Thunderbolts are for soloists with 3 or more solos to experience live commentary. Our Top Routine Dance Down is to determine the Top Routine in each group section. 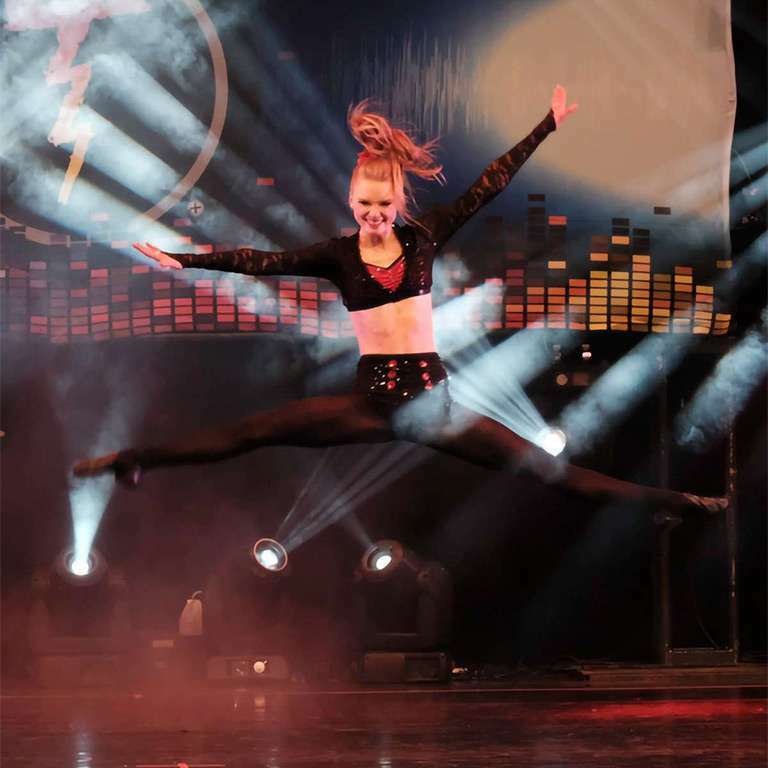 The Positive Flash Gala is a #ChanceToDance without the pressure of competition as well as for the audience to enjoy a few of the favourite routines before our Eye of the Storm Presentations.